STUDIOS, LLC. or the party designated as the owner of the rights. 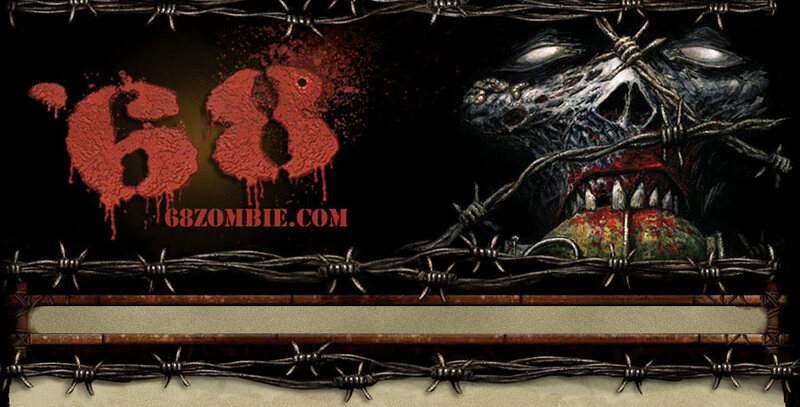 This site is © 2010 MEATGRINDER STUDIOS, LLC.. All Rights Reserved. designated on this site as the owners of those rights. endorsement by MEATGINDER STUDIOS, LLC. or their members. overburden or impair MEATGINDER STUDIOS, LLC. Site/ MEATGINDER STUDIOS, LLC. connected to any MEATGINDER STUDIOS, LLC. Site/ MEATGINDER STUDIOS, LLC. duplicative or unsolicited messages (commercial or otherwise). (such as rights of privacy and publicity) of others. the existence of those crimes. rights thereto or have received all necessary consents to do the same. other proprietary right of any party. may damage the operation of another’s computer or property of another. Download any file posted by another user of MEATGINDER STUDIOS, LLC. Services that should know, cannot be legally distributed in such manner. other material contained in a file that is uploaded. any particular MEATGINDER STUDIOS, LLC. Service. person or entity any directory users of an MEATGINDER STUDIOS, LLC. Site/Service(s) or other user or usage information or any portion thereof. of your account or any other breach of security. MEATGINDER STUDIOS, LLC. else using your password or account, either with or without your knowledge. another party due to someone else using your account or password. remove any materials at its sole discretion. MEATGINDER STUDIOS, LLC. in part, at MEATGINDER STUDIOS, LLC. sole discretion. you to civil liability and criminal prosecution. own creative work. Thus, please do not send us unsolicited Submissions. appear in the future business of one of the MEATGINDER STUDIOS, LLC..
other person involved in creating or sending the Submission. to remove or edit Postings at any time and for any reason. now known or later developed. approval or endorsement by MEATGINDER STUDIOS, LLC. data that results from the download of any such material. and causes of action arising out of your breach of the foregoing agreement. warranties, the foregoing exclusions may not apply to you. other Forums are not necessarily those of MEATGINDER STUDIOS, LLC. Services. resulting from any information posted on this Web site. compliance with any and all local laws. not be modified, except in writing, signed by both parties.